The super soft Domani Ultra Spa offers the premium in bathroom accessories. Constructed of 100% certified organic cotton at a weight of 3000 gsm, this bath runner offers maximum absorbency and plush comfort. This bath runner is not only beautiful but good for the environment too! Domani Organic Cotton is produced from cotton that has been organically grown and certified. This means the cotton is grown without the use of any synthetic agricultural chemicals such as fertilisers or pesticides. It is better for the land, the farm workers and your well-being to choose organic. 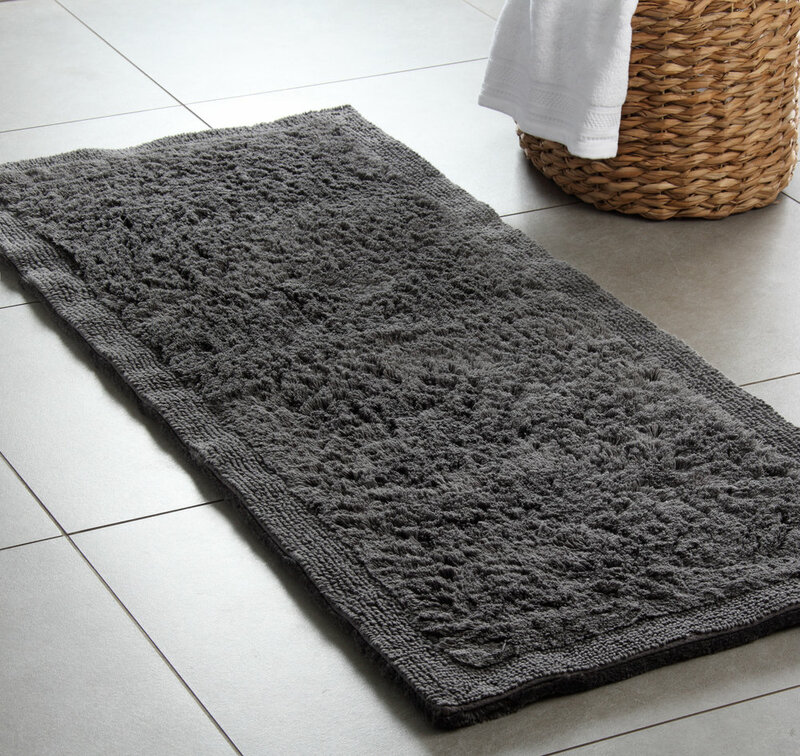 Available in a Bath Mat and Bath Runner size.